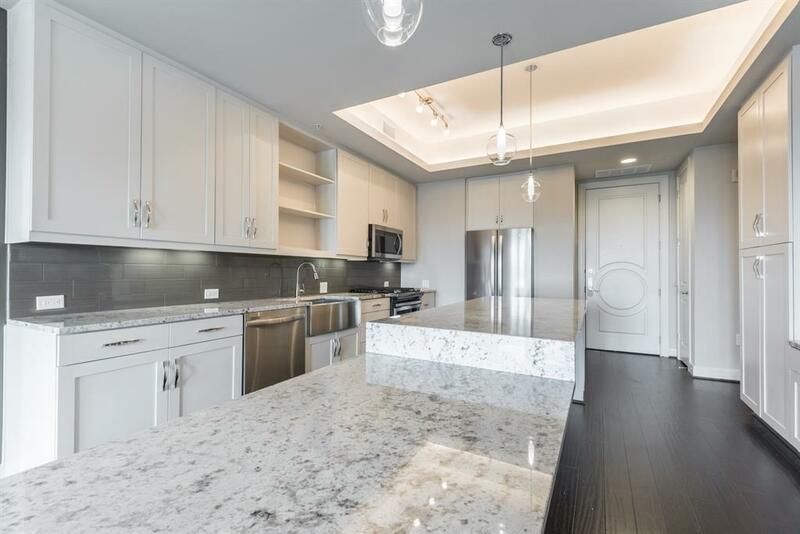 This upscale residence exceeds expectations of what luxury living looks like. 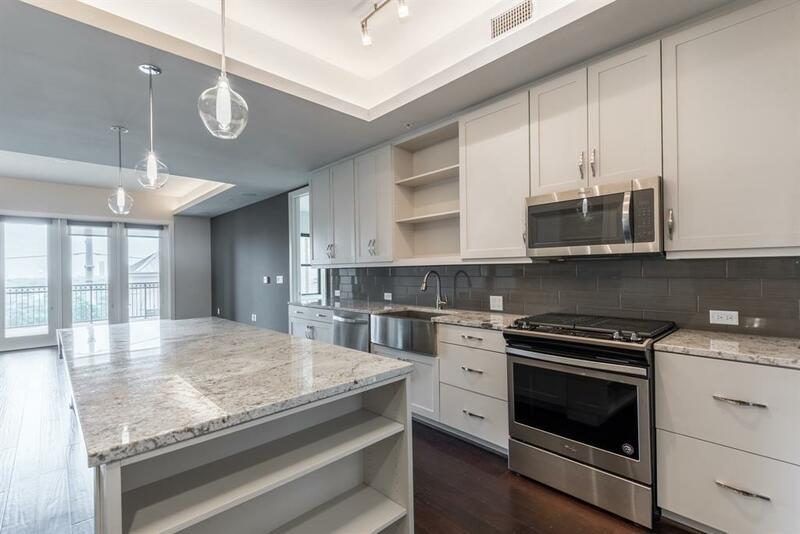 This Uptown Houston apartment is minutes away from some of the citys hottest destinations. 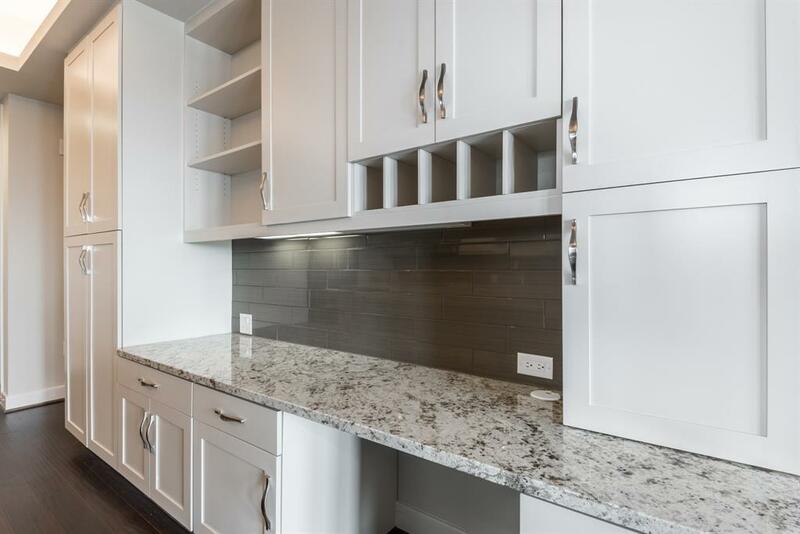 Offering studio, one, two, and three bedroom apartments and two bedroom townhomes. 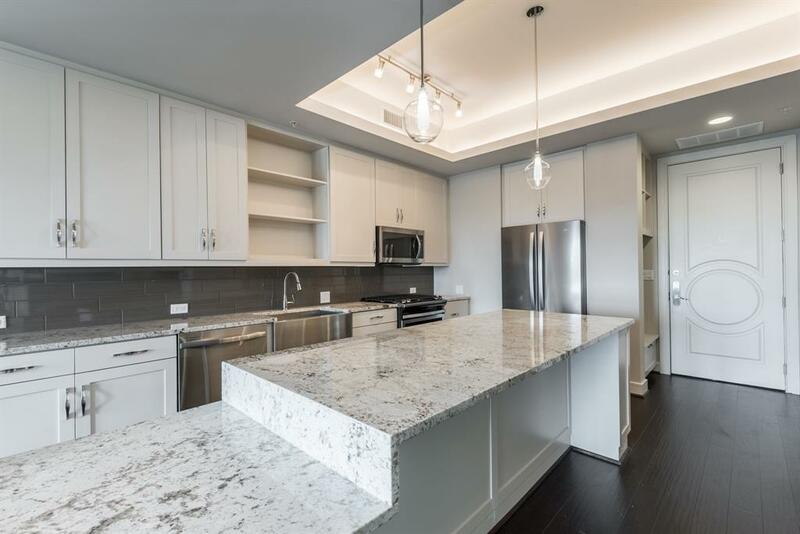 Enjoy modern living with kitchen features such as granite countertops with accent tile backsplash, gas range in each residence, stainless steel appliances and dine-in gourmet islands. In the bathrooms, enjoy lavish walk-in showers with a built-in bench and rainfall shower heads. Each resident has access to the infinity edge pool, private pool deck cabanas, private resident bar, deck with lounge seating, state-of-the-art fitness center featuring Technology equipment and grill stations with fireside seating. Residents can also take advantage of the dry cleaning drop off, valet privileges and superb concierge services.